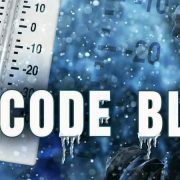 Monmouth County: As winter storm Grayson moves out of the area, Sheriff Shaun Golden reminds residents that due to the extremely low temperatures and wind chill, a Code Blue Alert will remain in effect throughout Monmouth County. Although state law only requires the County to coordinate with the towns that have 10 or more documented homeless individuals, which in Monmouth County is one town, county officials want everyone to know that through our partnerships with municipalities, no one will be left out in the cold. Emergency Management within New Jersey functions in a structured format in which each municipality serves as the first line of defense. When town resources are overwhelmed or unable to handle a particular emergency or event, the municipal emergency management coordinator will make a request for county assistance. 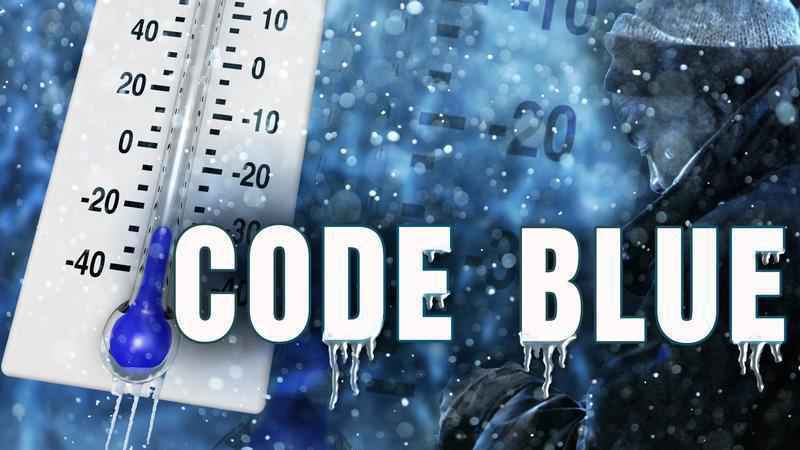 Operations under Code Blue Alerts are no different. Those who need to access a warming center should first contact their local police department. If a department is unable to assist, the Monmouth County Division of Social Services should be contacted at 732-431-6000 during non-business hours and at 732-431-6000 ext. 4613 during business hours, by a police officer, municipal official or directly by the individual in need, for instructions. This is an established process for Monmouth County, and has been in place before the implementation of the newly enacted Code Blue Law. With the wind chill forecasts expected to be 10 to 15 degrees below zero starting overnight Friday and continuing through Sunday, residents are being asked to check on elderly neighbors and to limit the outdoor activity of pets. If an individual must be outdoors, avoid over exertion when shoveling snow, keep dry and wear several layers of loose-fitting clothes. While traveling, make sure that someone knows your route and schedule and have a winter survival kit, including a blanket, in your vehicle.